Let’s get the conversation started. 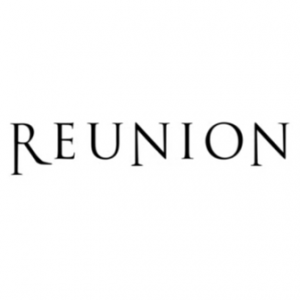 Reunion 2020. How are we looking Bob? It’s been almost a year since the great time we had at Virginia Beach/Norfolk. Would love to begin this conversation. I haven’t heard much from anyone about them wanting another reunion. I would guess they do but I would like to see some interest shown. Maybe we will hear from some folks. No one knows this posting is here unless they stumble across it or someone lets them know For those who do see it, get the word out to others to come on and give their thoughts. Interesting story and I can well imagine Bryan as a tour guide. In November of 2007, Sandy and I went on a tour of New Zealand and early in the tour we had a day to ourselves in Rotorua. We had previously contacted our KIWI friend and in the afternoon Bryan showed up at our hotel. 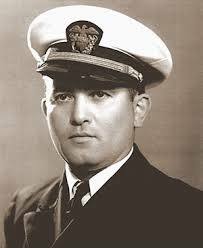 He was easy to pick out in the hotel lobby because he was wearing a USS ORLECK hat. Sandy and I had a very enjoyable afternoon with Bryan as he drove us around showing us interesting places that we weren’t going to be able to see on our tour. We also had the special treat of being able to meet his son Carl and his wonderful family. The afternoon flew by and we can’t say enough good things about Bryan and the way he treated us! Thanks again for that afternoon, Bryan, and thanks for your story about the Texan. A lot of water has passed under that bridge since we met in Rotorua. My wife Jean passed away. She was the love of my life. 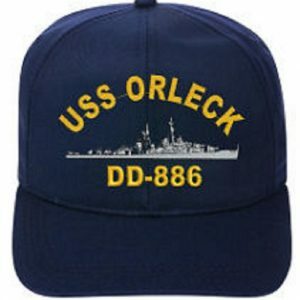 I have been to one of your Reunions in San Diego where I was treated like a long lost Brother by all my shipmates. People who I had never met but only had contact by name. 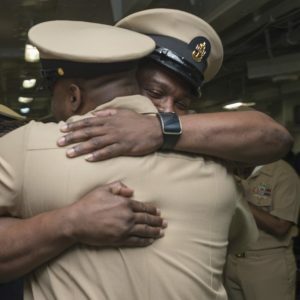 It was one of the greatest times that I have had in my life, The day I left to return home I got to thinking WOW what a large family I had joined. By the way Still have and wear that same hat. It is so nice to make contact again. Hope all is well with you both. Give Sandy my love and do keep in touch. Many years ago I owned a small tour company, One tour we gave was a one day from Auckland to Rotorua the centre of Maori Culture. We put this small tour on for people who were passing through Auckland with only a few days to spare before moving on down south. To set the scene, the Rainbow Warrior had just been bombed by the French,and the ship had been towed across to the other side of the Harbour into the Navy Dockyard. Well off we go for nice day out with eight people in one of my small 12 seater buses, the day was mild with sun about 22c. The trip to Rotorua takes about two hours, we stop for morning tea at a place called Huntly which has a very large power station. After leaving Auckland about 9.00am with 4 English,2 Germans, 1 Spanish and later I found out 1 Texan with a mouth the size of his home state. We had only been going a short time passing Auckland Hospital when he asked me how long it took to build it I said about 2 to 3 years. He said in Texas it would take half the time. This went on all day, it was bigger, longer ,they had more if it and grown it faster. I was at the point of asking for a prayer to make him fall asleep if only for a short while. Just before arriving back in Auckland he was at me again, could he go and look at the Rainbow Warrior and my reply was can you swim because it is on the other side of the Harbour, He said why can’t I go over on the bridge to which I SAID WOW THAT WAS NOT THERE WHEN WE LEFT THIS MORNING. At last he had been defeated ,well you got me good he said and left the bus only to turn round and gave me a $50 tip and a big smile. Thanks for the funny account of your time as a tour operator. Sounds like you would be a fun driver to have on one. We had a reunion once where our driver was the funniest man ever. He kept us in stitches. Bob had made people choose which bus they would be on and stay with that bus the entire reunion. When people learned of our driver, they wanted to change and get on our bus. No doing! Nobody wanted to switch. Bet the same would be with you.